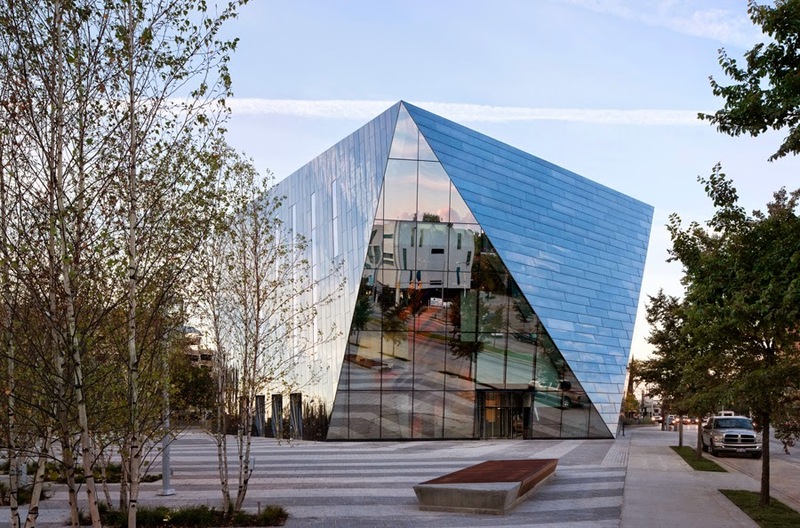 Judy Polan: EVENTS: NY's Architecture & Design Film Festival opens Oct. 15! 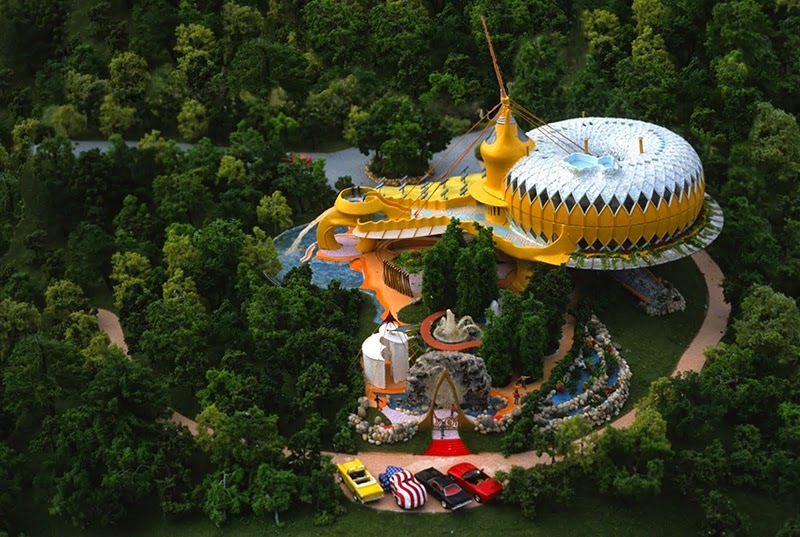 EVENTS: NY's Architecture & Design Film Festival opens Oct. 15! The festival includes 25 international films, including Making Space: 5 Women Changing the Face of Architecture (USA), In the Midst of Things (Portugal), Telos: The Fantastic World of Eugene Tssui (USA), and Who Dares Wins: Zaha Hadid (UK). Four panels of distinguished commentators will speak, lively Q&As will take place after many of the films and, of course, there will be great parties. 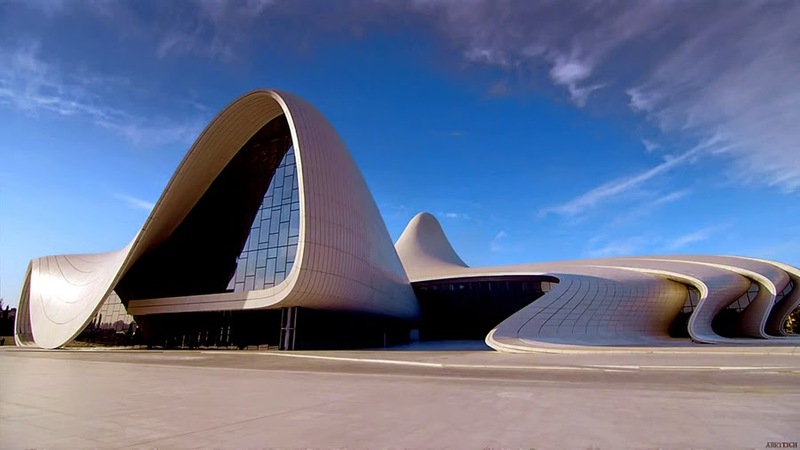 Hadid is now "one of a handful of global superstar designers who have changed the way people think about the world through buildings." This singular woman -- by turns charming, arrogant, and visionary -- has brought the seemingly impossible to fruition. Scheduling and descriptions of films can be found here, on the ADFF website.